After it looked like the warmer weather was sticking around a little longer this year, one of the first things we looked into was a trike for Joshua. 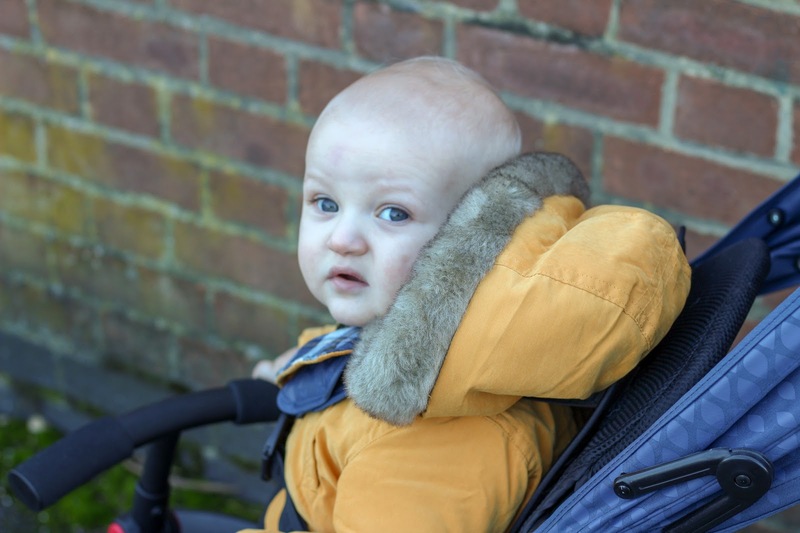 We really like to make the most of getting out and about at the weekends and this was a fun way for him to see more of the outside world rather than being tucked away in his pushchair. 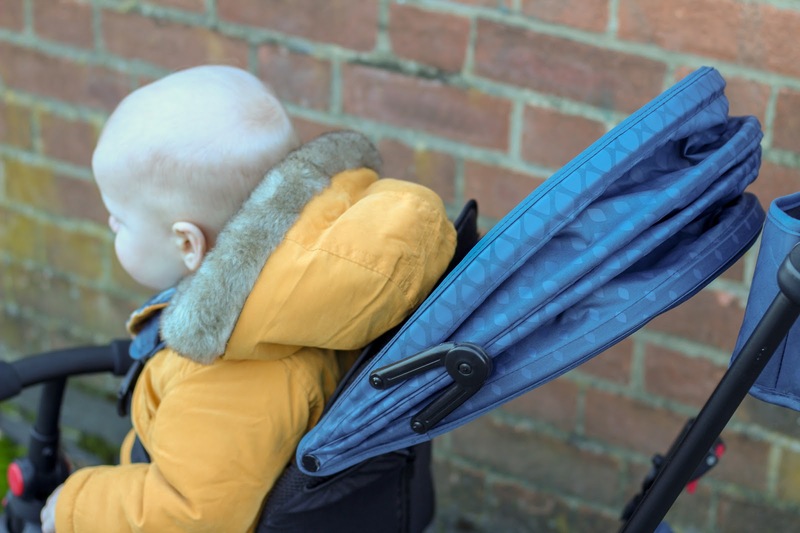 The Smartrike smarTfold 700 (£149.99) quickly became our go to and as the weather has become that little bit chillier we've still made the most of getting out with our trike and from the excited giggles, I think Joshua loves it too. 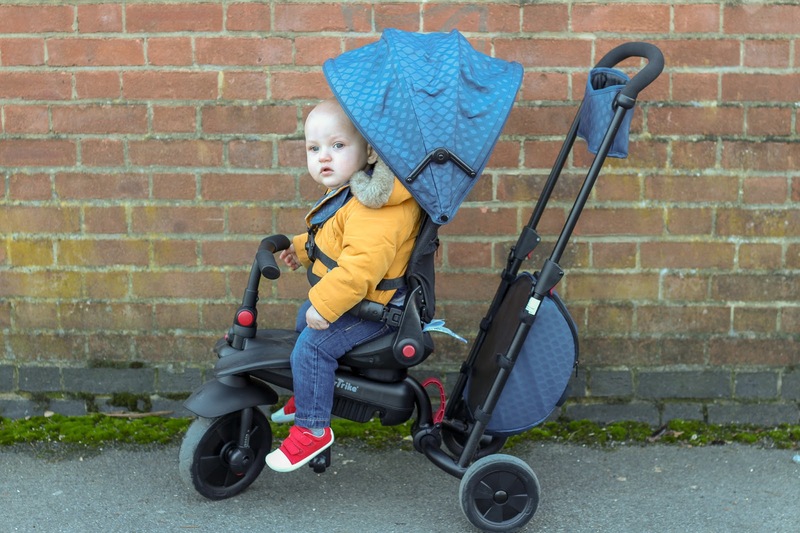 The SmarTfold 700 is the newest edition to the Smartrike family and it's very quickly become a big hit with families, us included. 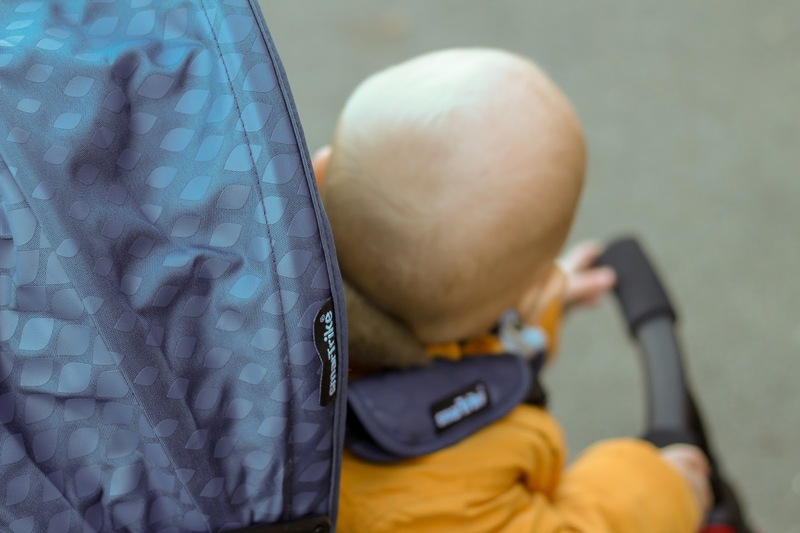 It makes getting out and about fun and a trip to the shop for that forgotten pint of milk even easier with a little one in tow, it's made for adventurers and travellers alike. 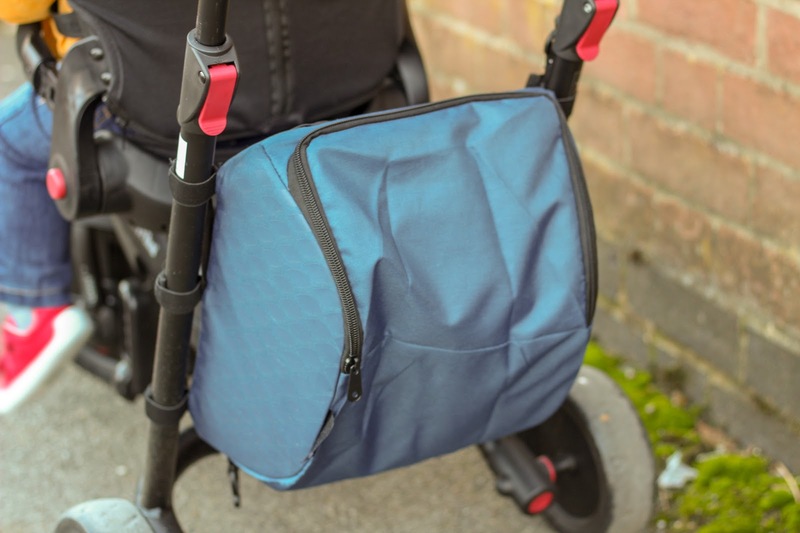 The main selling point for us was how much the trike folds down, we're pretty limited on space at the moment so having something compact and foldable is ideal and the SmarTfold 700 folds down to less than 85% of its original size which is amazing. We can store it easily and it slots into the car without much effort too which makes forest trails and country parks even more accessible. 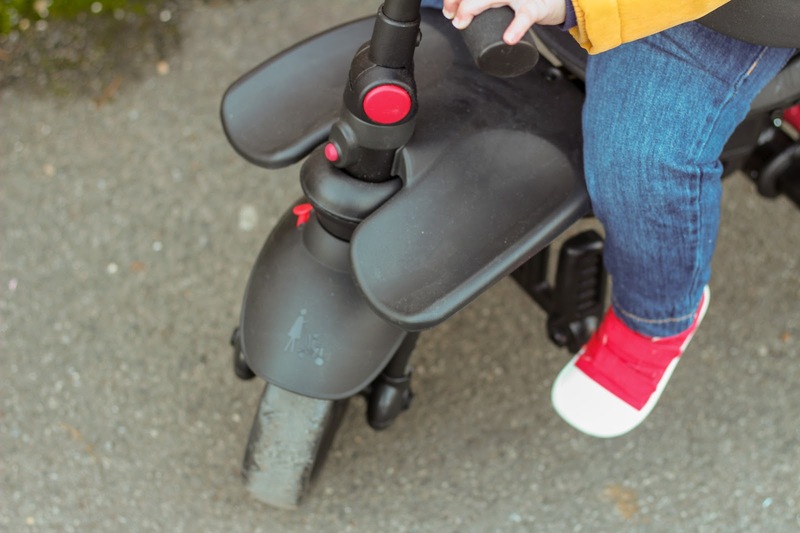 The trike is suitable from six months through to three years, a first for Smartrike. The eight built in stages grow with your child which makes it really great value for money. Set up was a doddle with no tools needed, everything just slotted into place, unfolded, swiveled and we were good to go. 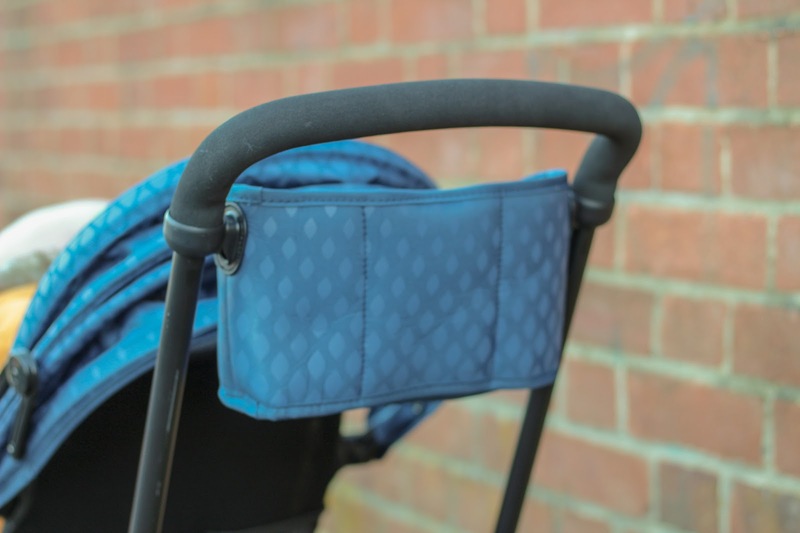 The new design makes for a more comfortable and secure ride with a padded seat that swivels for front or rear facing as well as a recline option in-case it all gets a bit too much for the little one and they nod off. There is also a foot rest, a canopy, shoulder pads and a five point harness so I know that Joshua is always safe in the seat. 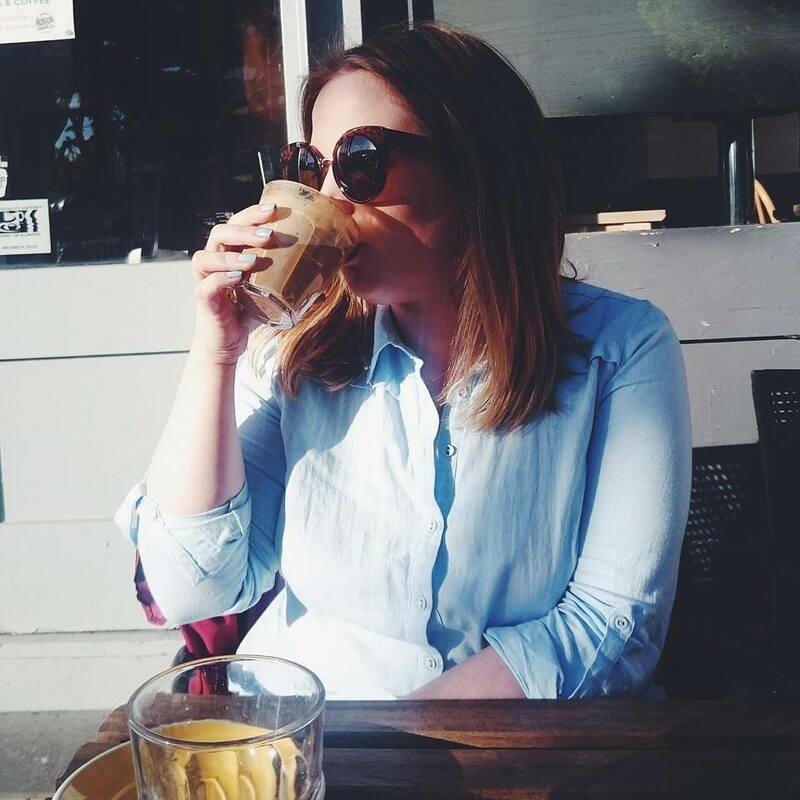 It's also pretty great for us adults too, the trike is lightweight and the unique patented touch steering from Smartrike makes it a dream to control which means I don't crash into walls or brushes which I may have previously done but we all have right?! The big surprise for us was the storage, there are two accessory bags which fit in snacks, drinks, wipes and more for all of us so we needn't worry about taking an extra bag with us. It's first class trike travel for children. 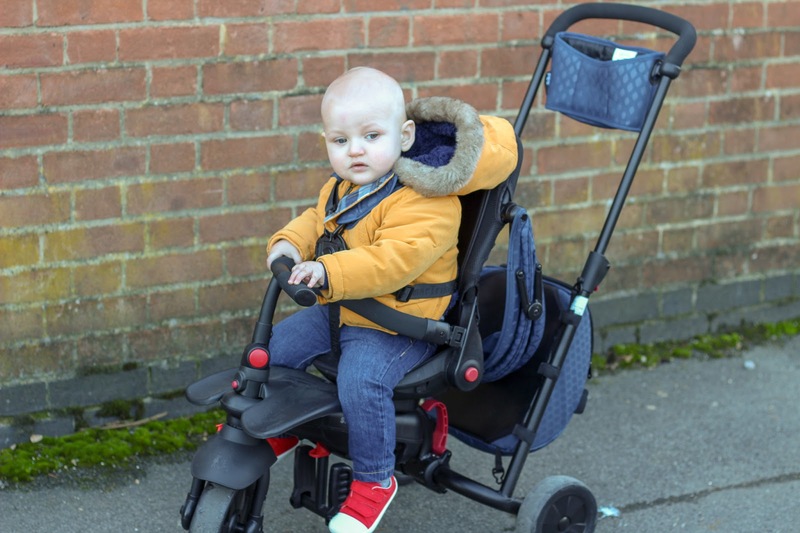 We've tried another trike in the past but the quality, finish and comfort of Smartrike is exceptional and we're so glad we switched, I sometimes want to off Joshua out and have a go myself when my legs get too tired. It's made getting out as a family easy and fun. We've really fallen for the brand and can't wait to see Joshua on one of their scooters when he's a bit bigger. 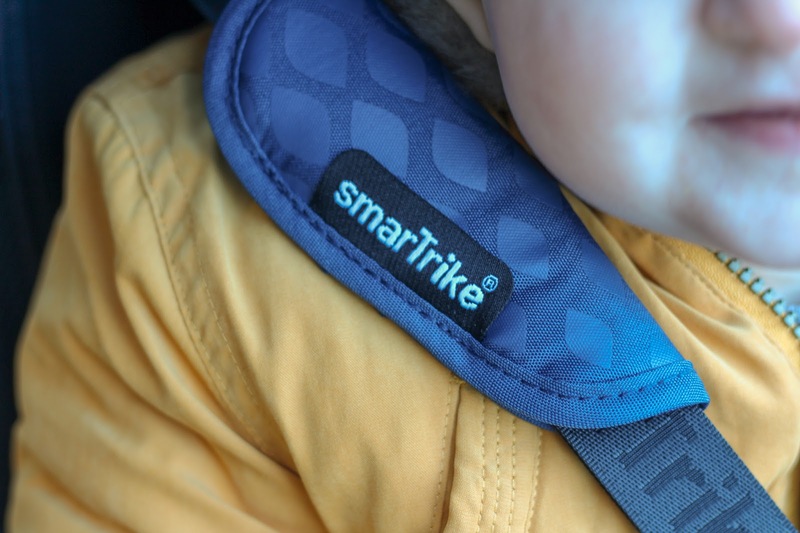 With Christmas fast approaching, it's the perfect time to welcome Smartrike into your lives, you won't regret it! AAAAAAH SO COOL! What an awesome set of wheels! Aww look at his face! Too cute! It looks ideal! I have no idea what a Trike is, but Joshua loves it! Someone looks pleased with his trike!! What a cutie!